App Lock is a small tool that lets you secure all applications installed on your device so that only you can access them by drawing the unlock pattern applications. The application is very simple to use: you associate an interlocking pattern to the most important applications on your device, or that you want to prevent deletion by others (including yourself), and that's all. Once this is completed, whenever someone tries to delete an application, a screen blocking the stop. The best part of the application is that you can even change the icon so that nobody knows that it is installed on your device and you can only see after entering a code on your phone keypad. 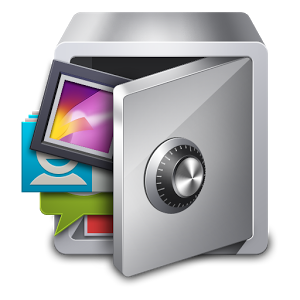 App Lock is a very interesting tool with which users can add a layer of security to their device.